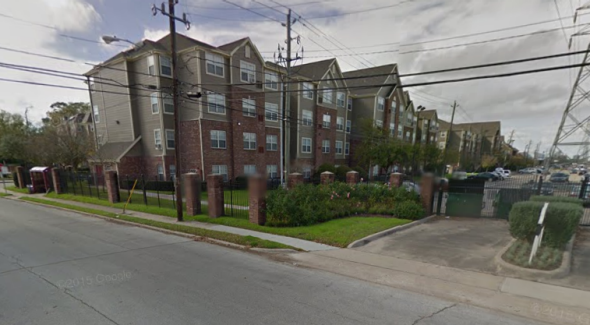 Two shot, one dead at Texas Southern University in Houston, site of two other reported shootings this week. The site of the shooting as depicted on Google Street View. A “shooting incident” was reported around midnight Thursday at the same housing complex where the student was killed Friday, and an individual was shot Tuesday on campus as well, the Washington Post writes. Friday’s death at Texas Southern was also the second fatal campus shooting in the United States in less than 12 hours; a student was killed in a confrontation early this morning at Northern Arizona University as well.